NASA-funded engine may take humans to Mars in 39 days! Washington: NASA has awarded a grant of US dollar 10 million to a Texas-based company to develop a revolutionary engine that could send humans to Mars in just 39 days. The Ad Astra Rocket company from Webster will develop the Vasimr engine which uses plasma, an electrically charged gas, as a propellant. “This is like no other rocket that you may have seen in the past. It is a plasma rocket. The Vasimr rocket is not used for launching things. It is used for things already there, which we call ‘in space propulsion’,” said the company’s CEO, Franklin Chang-Diaz, who is a former astronaut and flew on seven space shuttle missions. The Vasimr engine works by heating plasma to extreme temperatures using radio waves. Strong magnetic fields then funnel this plasma out of the back of the engine. This in turn creates thrust, helping to propel the engine at extreme speeds. 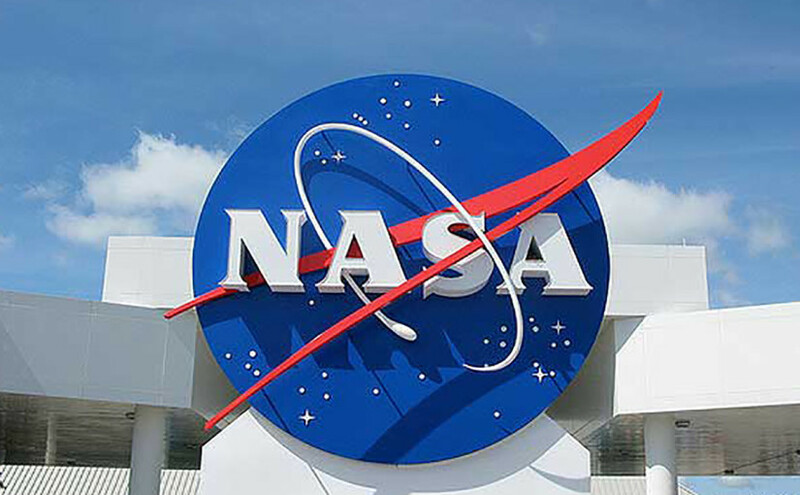 Over a three-year period, NASA will give the company in the region of USD 10 million to enable the engine to fly in space, ‘rt.com’ reported. NASA will then consider employing the propulsion system on future excursions to Mars. The company is also thinking about other projects for its Vasimr engine, such as asteroid retrieval, which would bring the space rocks closer to Earth, allowing them to be mined.